It feels good to make a difference. Nearly 3 years later, the strange gods of fate and misfortune brought me back to a previous Hens on Ice hotel. Hello again, Ontario! I flew back for a shorter, skate-less stay without my posse. I didn't realize how many tour memories I had in this dusty California town until I flapped back to this non-descript hotel. Last time, our boss visited and I told her I'd be quitting the ice show (unsuccessful). 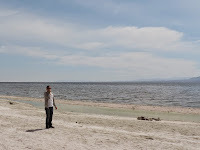 I kidnapped 2 of my friends for an epic day trip to the decrepit Salton Sea (gross). My BFF and I wore matching outfits (miss him). I got drunk by the pool with my hen friends (again). But most importantly, I pushed for change at this hotel. One sleepy, fatigued morning 3 years ago, I went for my second cup of coffee after breakfast. The first cup clearly wasn't strong enough, as the trash can stumped me. The can had a 2-flap lid, but there was no foot pedal to open it. I thought it maybe had a sensor, so I waived my trash over the top. Nothing. I held my trash over the lid again and moved it around slowly. Nada. I squinted and looked down again for a pedal. Nope. Then I noticed 2 odd buttons on the edge of the lid. Who designed an "automatic" trash can lid that you had to touch to use? Maybe it was the weak coffee, but I was pissed. The buttons were covered in syrup, grime, and probably an STD. Desperate, I tapped the sticky button with my finger. Nothing. 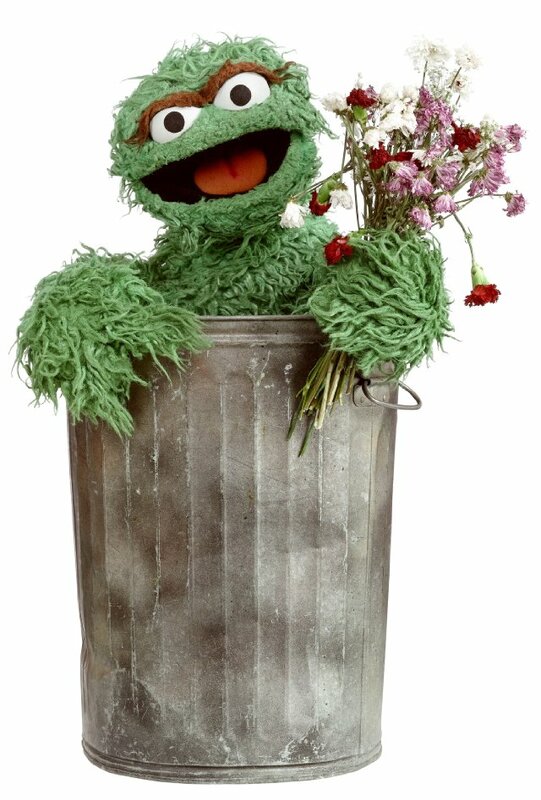 This bizarre, dirty, inefficient trash can that was trying too hard to be fancy, was broken. A trash can is one of the few things today that should never break, since it's just a can for trash. But here I was, caffeine-deprived in Ontario, 8 months into tour with the first busted space trash can. Furious, tired, and irrational, I grabbed the whole lid with my wings and flung it to the floor. Finally, I could discard my empty sugar packet. I started to walk back to my room, but then I was inspired to be proactive and make a difference. How many more hens would struggle with that trash can if I didn't do anything? I couldn't just walk away. I flapped over to the front desk to talk to the receptionist. "Hi there," I clucked shrilly with a smile. "The trash can lid over there is broken. It's gotten really gross and you can't throw anything away without touching the lid." The receptionist stared at me blankly, and barely muttered an "Okay." Flustered, I continued to ramble to prove my point. "It's just really unsanitary to have to touch the trash can. You could just take the lid off because you really don't need a lid for a trash can, especially one with buttons. It's just not necessary and now trash is piling up and it's making a mess, and I had to touch the trash can to use it. I just wanted to let you know." The receptionist stared and did not respond. I walked away, knowing I at least did my part, and the trash can remained untouched for the rest of the week. had an opening. Simple and efficient, if not a little ugly, the lobby trash can was no longer a problem (to my knowledge). Sometimes progress is slow. Often progress isn't linear. But fighting the good fight is always worth it, and I will take credit for trash can change at this suburban L.A. hotel. 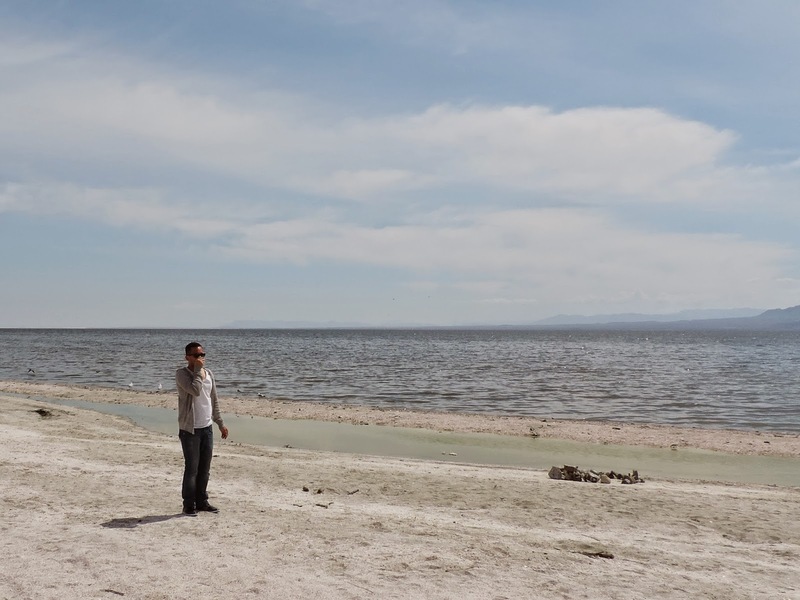 Epic bucket list travel to the Salton Sea!